“Soup’s on!” is an old saying that’s often used at meal time. 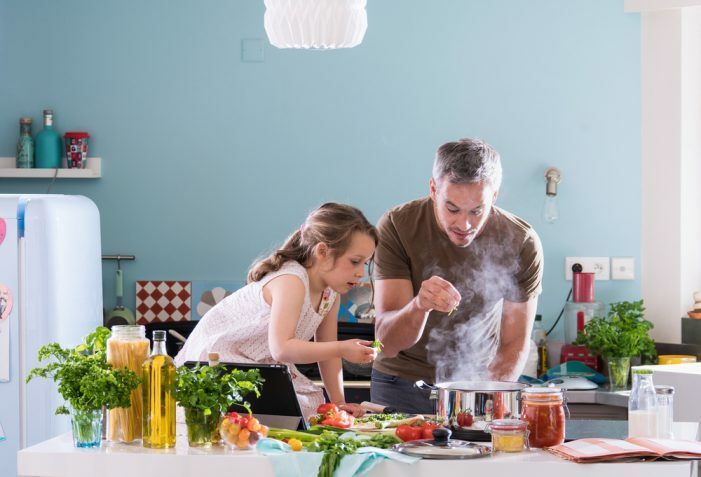 But, in many families, children don’t show interest in the how the soup – or any other dish – gets from the kitchen to the dinner plate. That’s why school systems, like Genesee Intermediate School District (GISD), provide nutrition education in classrooms. When classroom education is reinforced by parents at home, everyone wins according to GISD’s Healthy Schools Healthy Families Program Manager Leah Cox. Simple recipes, like homemade soup, can be good starting points to help children become comfortable with cooking. 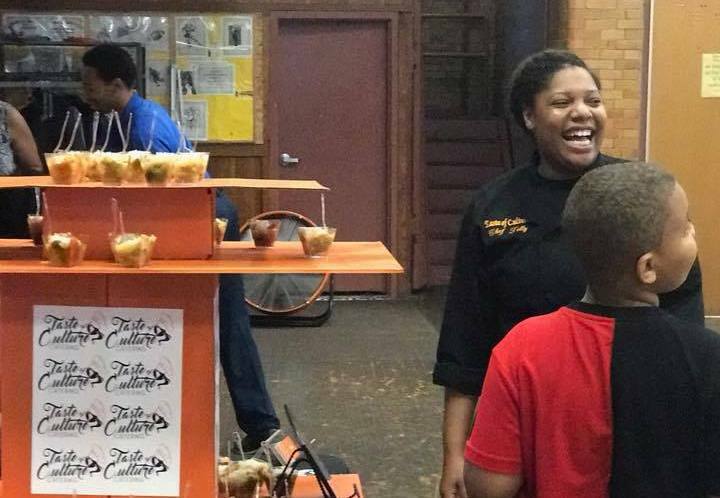 Chef Telly, who caters throughout the city, makes a healthy stew recipe that she says is simple enough that a parent could introduce it to a child. Filled with stewed tomatoes, cabbage and other vegetables, it mainly involves chopping the cabbage and simply stirring together the ingredients. Get started with this Tomato and Cabbage Soup, a “Michigan Harvest of the Month” recipe provided by the Michigan Fitness Foundation for families to create and enjoy together. For more ideas they can use in their kitchens at home, Flint residents can visit Flint Farmers’ Market. 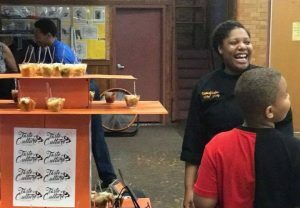 The Crim Fitness Foundation demonstrates healthy recipes on Tuesdays during winter months and Tuesdays and Thursdays during summer months, according to scheduled market hours. This article was written for the online newsletter 810 KIDS! To subscribe, click here. Copyright 2019 Michigan Fitness Foundation. This institution is an equal opportunity provider.